Looking to compare equipment but don't know where to start? We have compiled all our useful resources into one location, to help you decide which products are right for you. How would like to compare? 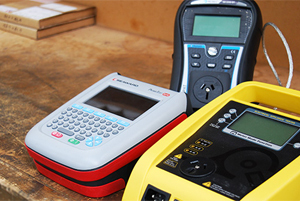 These testers are perfect for those who need a basic, easy to use machine that will get the job done.You will mostly need to log your data by hand - but for the price point, the features you do get make these tester's great value for money. 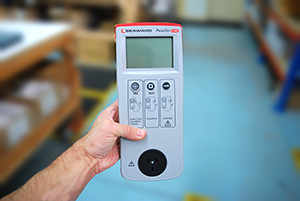 The Metrel DeltaPAT 3309 BT is one of the most popular appliance testers on the market. The BT 3309 works best when paired with a printing solution, and there are a few different options to choose from, depending on your testing and tagging needs. 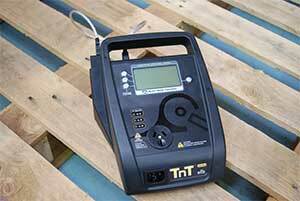 The TnP-500 made by Wavecom is one of the most professional and effective test and print kits going around. There are however a few different models to choose from, each with their own minor differences and price points. 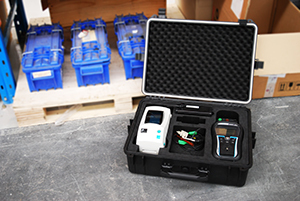 There is a variety of models in Wavecom’s Generation 4 TNT range, so we have outlined all the most important information you will need to decide which Gen 4 TNT tester is right for you. With such a broad range of testers, picking the right one will depend on what you actually need. 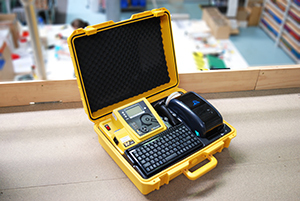 If you will be conducting high volumes of testing, combining a printing solution with your tester can be a great time saving option. Printing solutions generally incorporate a printer, scanner and software which all work together to speed up the process.